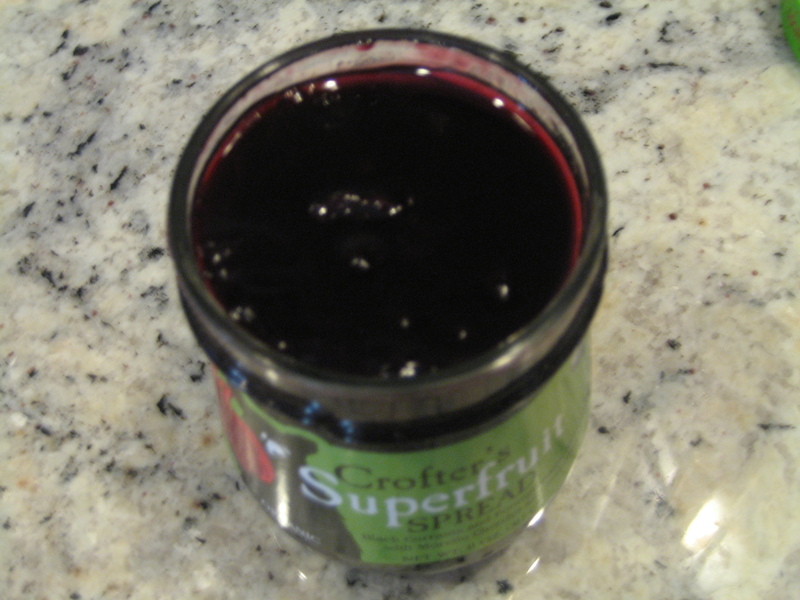 A few weeks ago, Crofter’s Organics sent me some samples of their Superfruit Spreads to review on the blog. I have seen their jams in the supermarket and have always been intrigued by them, so I was very excited to try them! 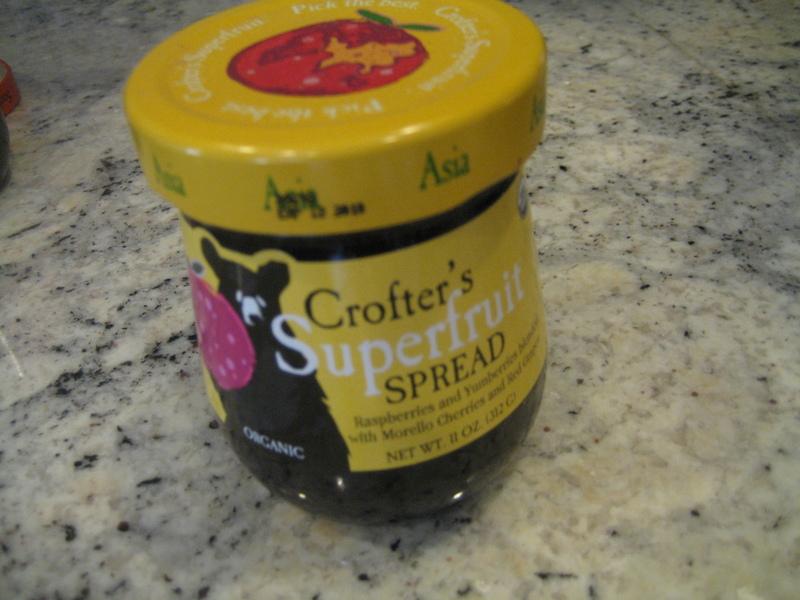 Crofter’s produces fruit spreads, conserves, jellies, and their newest addition superfruit spreads! 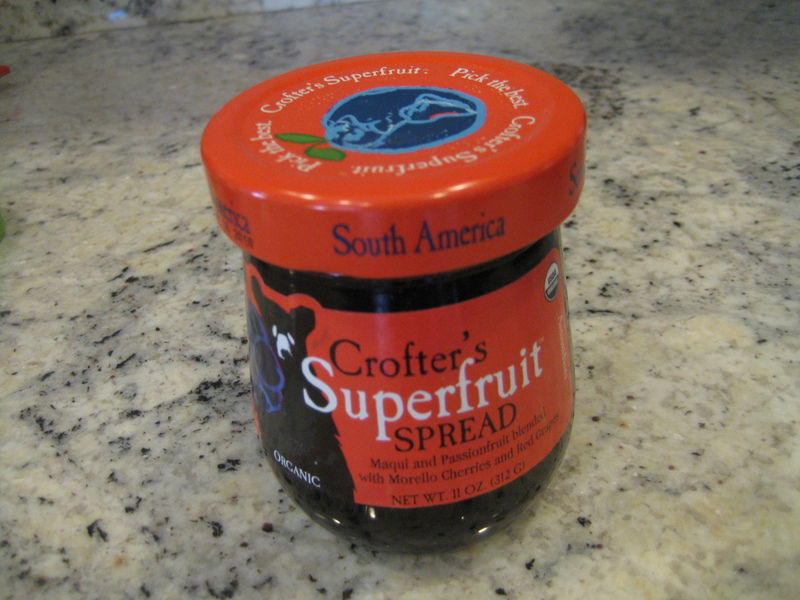 Crofter’s prides themselves on using organic whole berries and fruits, along with organic fair trade cane sugars in their products. They do not use a lot of sugar, but just enough to give their products a hint of sweetness. I was searching through their website to get some more information on their products, and I came across something really interesting to me – the difference between the types of jams, jellies, spreads, etc on the market today. Jams and jellies; preserves and conserves; fruit spreads and butters and marmalades, oh my! These are just some of the terms associated with preserved fruit products. Jelly: Just the juice, nothing but the juice. And sugar. No seeds, whole berries or chunks of fruit. Clear and well-jelled. Jam: Crushed, puréed or chopped fruit cooked down with sugar. A soft, chunk-free pulp. Preserve: Chopped or whole fruit cooked with sugar until a syrupy base able to suspend the fruit chunks develops. Conserve: A preserve made with more than one fruit, often including raisins and nuts. Sometimes a conserve refers to a more thickly-stewed preserve. Fruit Spread: A recent addition to the jam aisle, fruit spreads began as reduced-calorie products made with alternative sweeteners and fruit juice concentrates. Fruit Butter: Fruit purées slowly cooked down with sugar, lemon juices and spices to a smooth, soft consistency. Marmalade: A soft, typically citrus-based jelly. The sweet jelly balances the bitterness of the citrus peels, which are included along with the fruit pulp. They each contain superfruits from the four corners of the earth! 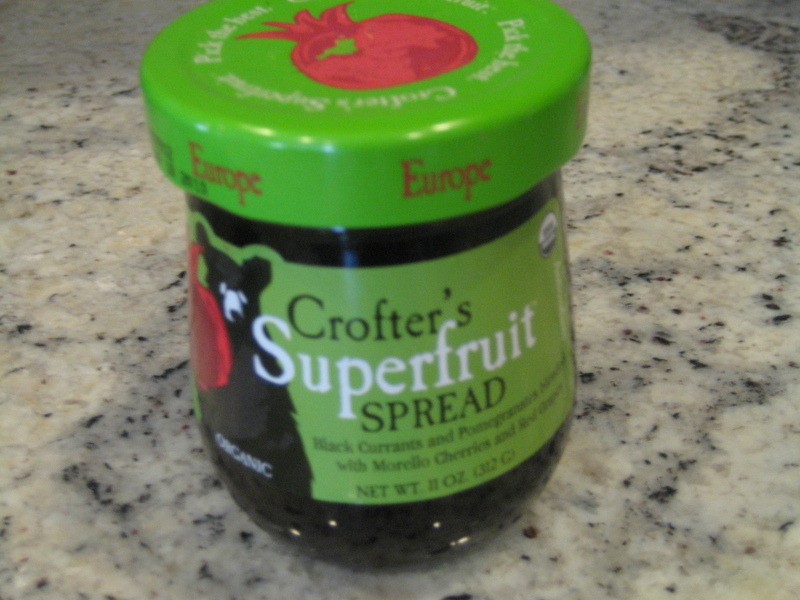 Now, on to my review of their 4 superfruit spreads! Stuffed with 1 pound of premium organic fruit, our new line of Superfruit Spreads includes four unique fruit combinations, sourced from around the world. Each certified organic spread is sweetened with fair trade sugar and contains one-third less sugar than jam. Experience these different cultural tastes while getting your daily dose of antioxidants. 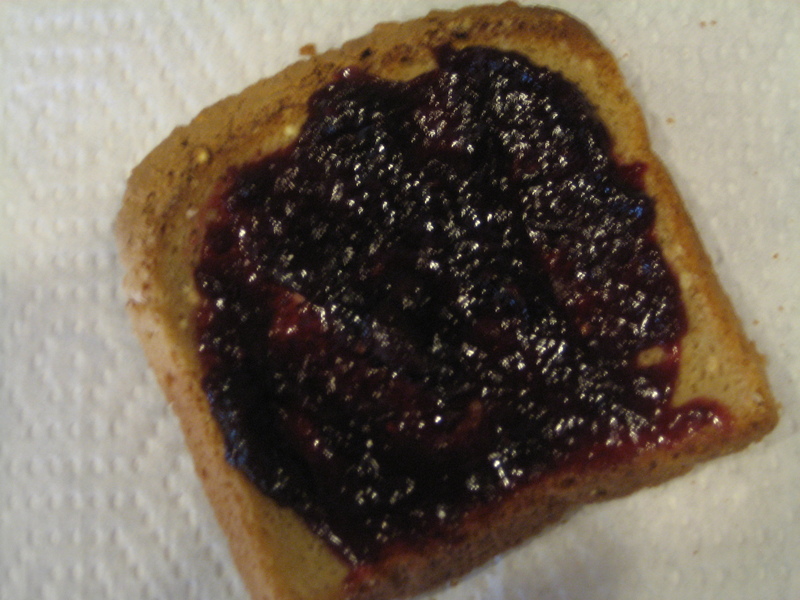 I spread each jam on some Millet toast to get an equal tasting of each! 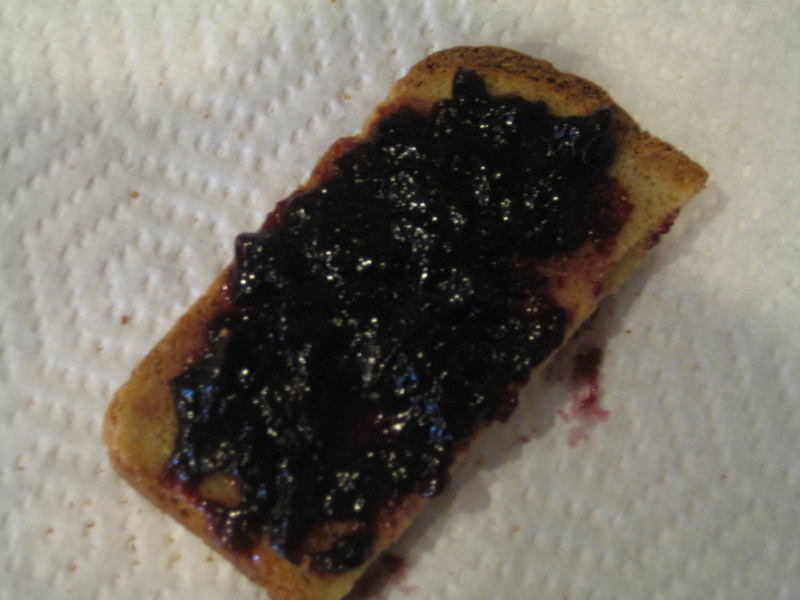 Look at the whole blueberries in the spread! This spread was delicious, and definitely my favorite out of all of them! I love blueberries, so I knew that this would be a winner. The blueberries give this spread extra antioxidents! 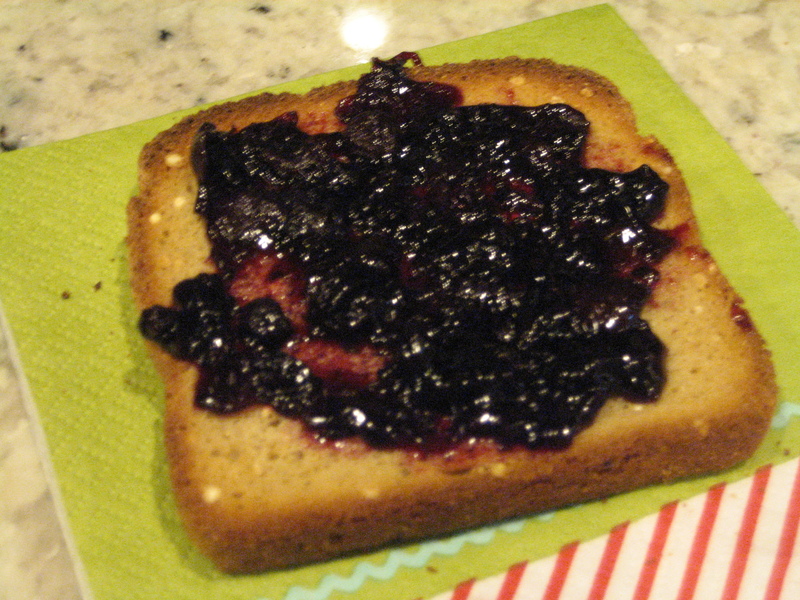 I love the whole berries and tart taste of the spread, which has just a hint of sweetness to balance it out. Overall, excellent! 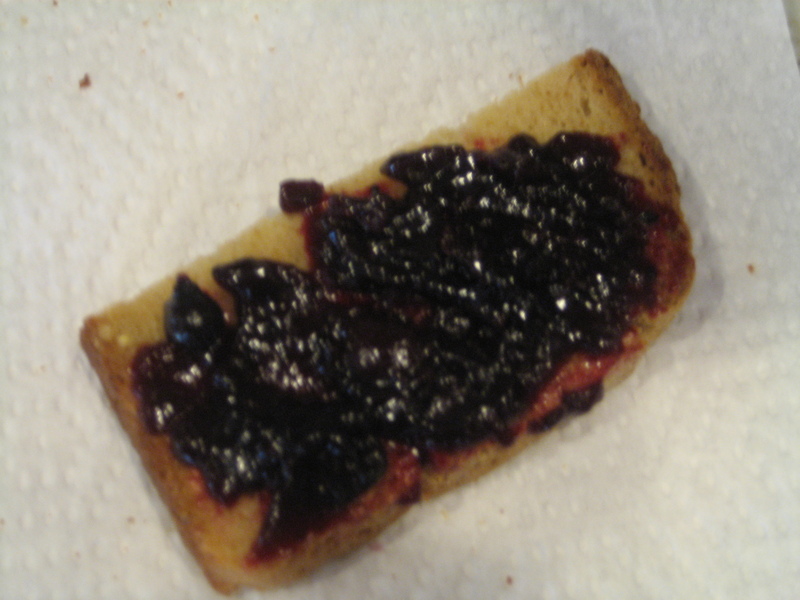 I did not love this jam as much as the blueberry, and it was probably my least favorite out of all four spreads. It must be the passionfruit that gives it a tangier taste than the rest of the spreads. Definitely still yummy, but just not my favorite! YUM! I loved the taste of pomegranates in this spread. The currants definitely balanced out the sweetness of the pomegranates and gave it a nice overall flavor. 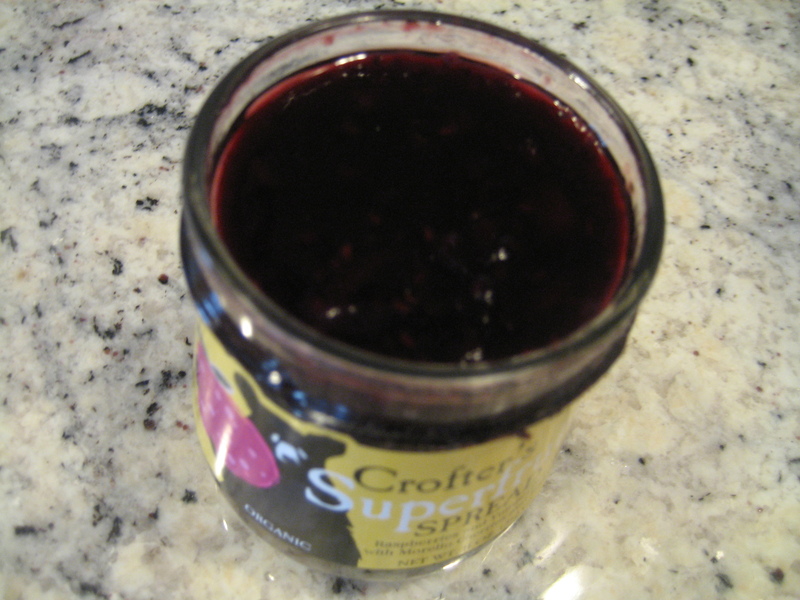 Their are chunks of currants in this one, which I love. Lots of vitamin C in this jar! Definitely a close runner up to the Blueberry spread! This spread tastes a little sweeter to me because both yumberries and raspberries have a sweeter taste. 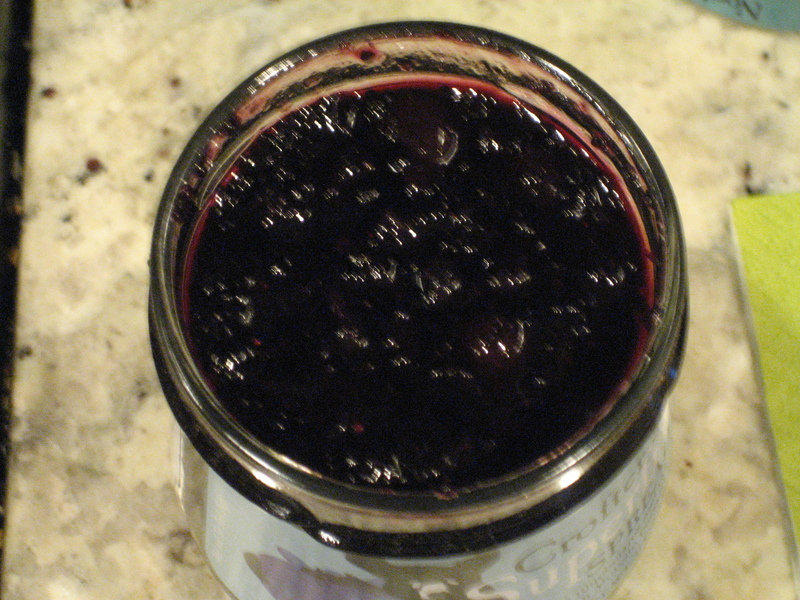 You can see the raspberry seeds in the jar, so you know that real fruit was used in the spread. Overall, all 4 of these spreads were delicious. I would definitely buy them all again, but I would purchase North America and Asia over the others. 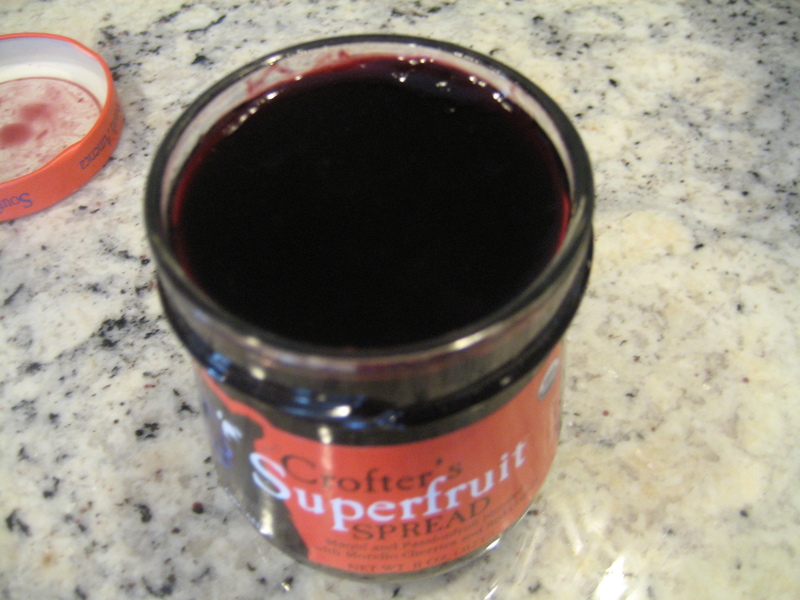 I’m so happy that I was able to try all four of the superfruit spreads. 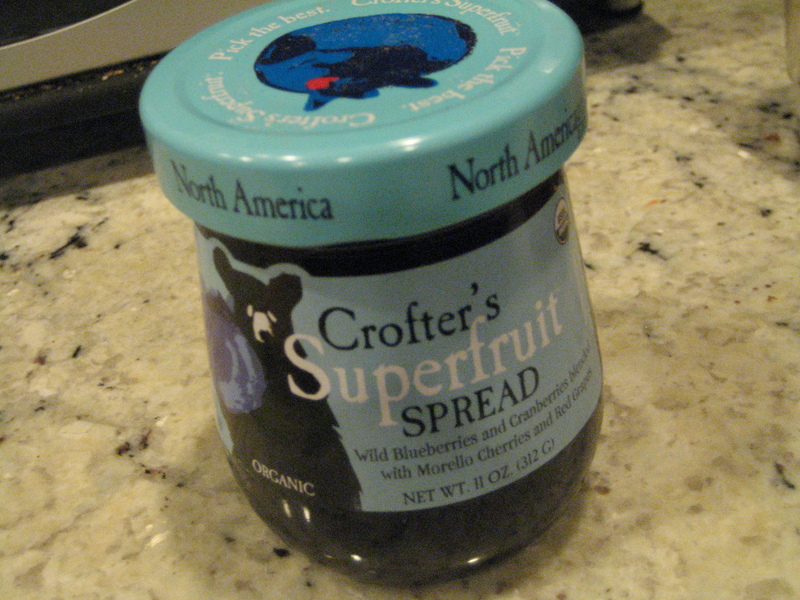 Thank you, Crofter’s!